We asked our Spanish Editor for her picks of the Best Spanish restaurants in Singapore and this is her controversial answer: “Some of the local Spanish restaurants have Spanish chefs and real Spanish food and some others are just not Spanish at all despite their claim”. We were intrigued as you probably are too, so we asked for her recommendations. Originally, when it opened, La Ventana was Singapore’s outpost of Catalan Michelin-starred chef Gaig but the kitchen is now helmed by a Michelin-starred duo Chef Roberto Terradillos & Toni González with a slightly different menu with some international flavours added to the Spanish tapas list. The entire team is Spanish and this is the language spoken by the waiting team and the kitchen. Try the lobster paella for a premium take on this Sunday lunch favorite. 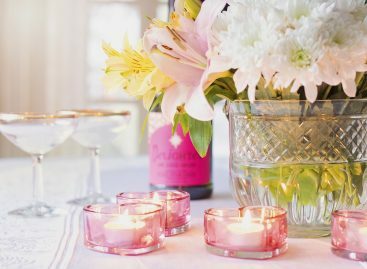 La Ventana’s outdoor space is the perfect spot for a Sunday brunch or a casual romantic dinner setting. 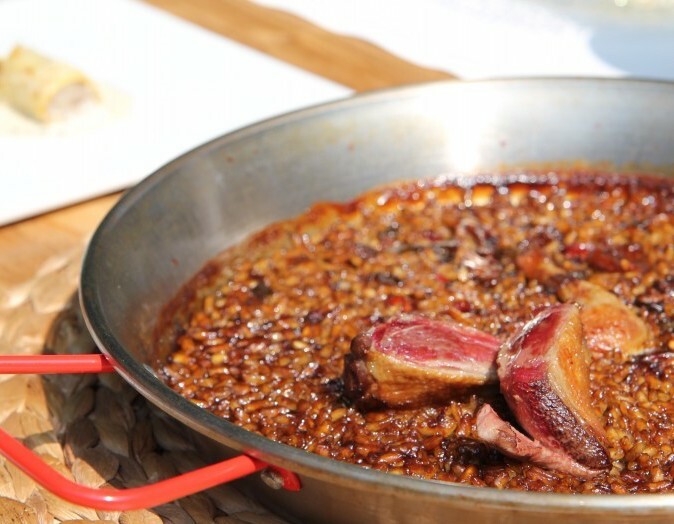 Specialising in paella, Binomio is a classic for the dish. 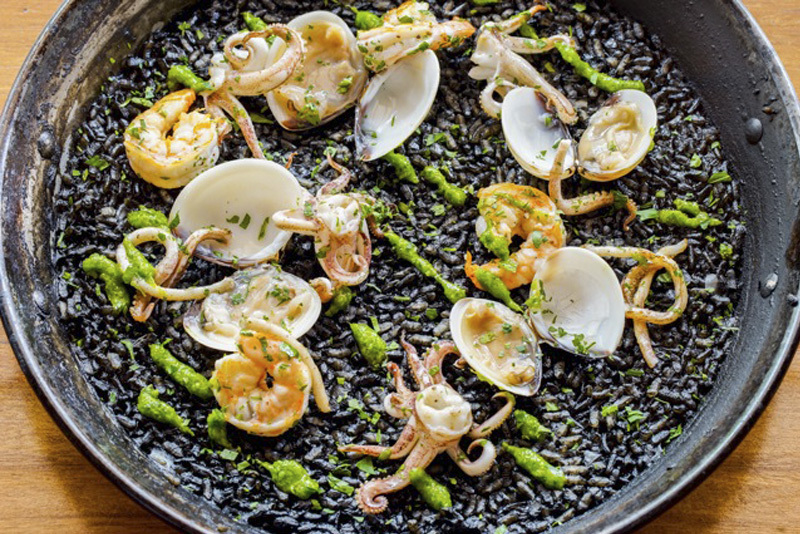 In Spain, paella is shared with friends and family over long lunches and rarely eaten for dinner as it is a heavy dish and it is best enjoyed by the sea on a lazy Sunday. Binomio has been around for a long time, testament to their hard work and winning formula combining a casual bar with a fine dining section. Both the chef and the General Manager are Spanish. 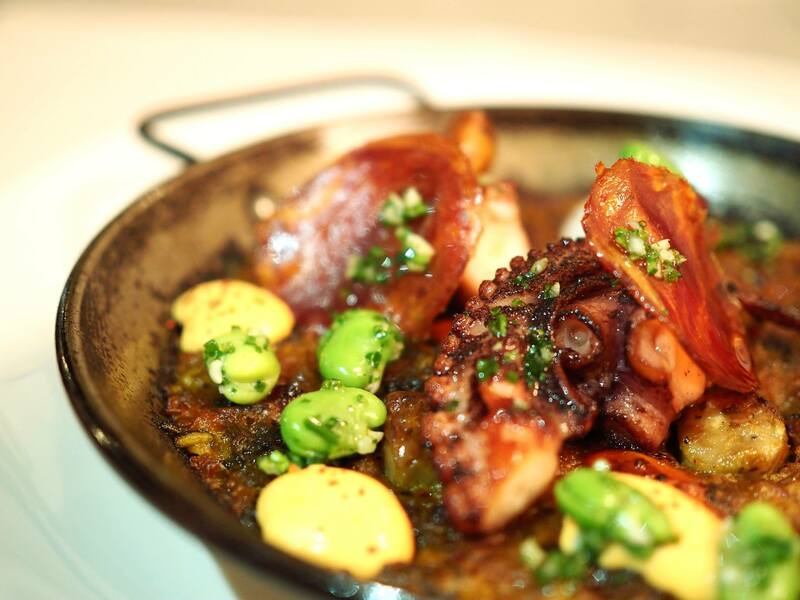 Not your usual Spanish tapas place but a great contender for the top spot, together with Foc. Esquina has been around for a long time, somewhat starting the Spanish craze, and continues to serve fantastic food at reasonable prices for the level of work and detail that goes into each dish. Book in advance and get a table by the bar so you can see the kitchen in action, a real treat as a side to the amazing food. 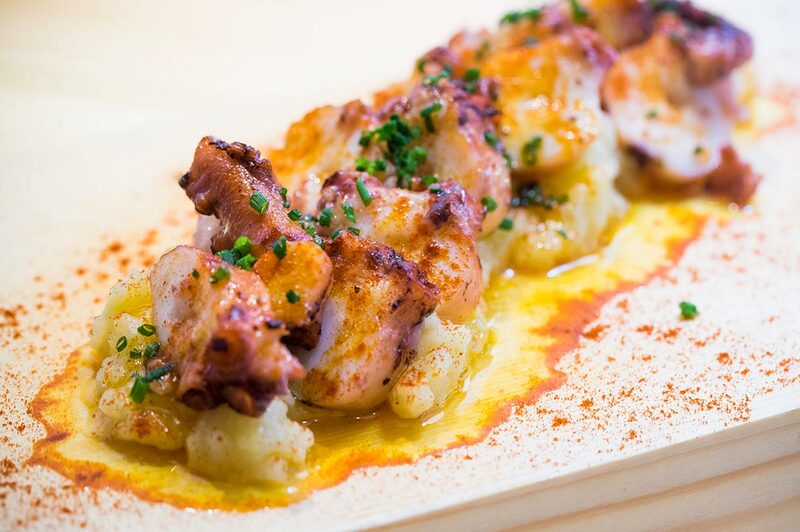 Make sure not to leave without trying the baby squid, a typical tapas eaten best after a beach day. Fantastic outpost in the CBD serving authentic Spanish fare by Daniel Chavez, a Peruvian chef who trained with Santi Santamaria, one of the first chefs in Spain to get 3 Michelin Stars. Danuel went on to open Santi’s Dubai restaurant and then his Singapore one at MBS before he sadly passed away on our soil. “I used to dine at Ola regularly when I lived in the Marina area and always enjoyed the joviality and friendliness of the chef and the great simple food”, says our Editor. You can watch the team prepare the dishes from the bar, something which she would recommend. As the name indicates, Ola focuses on seafood. It is unassuming but made with heart and a dash of creativity. Meaning fire in Catalan, Foc serves some of the best tapas in Singapore. They are the real deal with a side of creativity and interpretation. 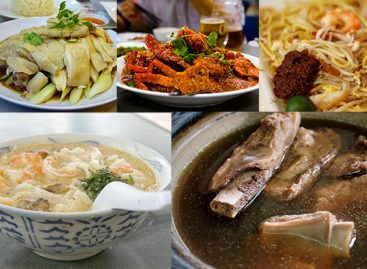 You can savour all the great dishes at either their Hong Kong street outlet, the first one, or go to Sentosa and enjoy the beach vibes and the Sunday brunch. The tapas are hearty, flavourful and packed with goodness. On Sentosa, the pool and beachside location is perfect for a family lunch or a romantic post-dinner drink. Opened by the same team behind Foc, Pim Pam is their bistro style more casual option with a more relaxed atmosphere. Everything you would find at a casual restaurant in Spain is here from the olives to the muscles or the gazpacho. Enjoy the spread of cheese and cold cut platters as well as the selection of paellas or fideua (a version with short noodles). There is a churro menu too (although be warned nobody eats churros as dessert in Spain!). The best part about Pim Pam? You can buy their imported food home. No more carrying food from Spain like a mule! Decidedly Spanish although slightly peculiar. Dehesa focuses on nose to tail dining serving up pretty much every part of the animal, something that is not such a typical Spanish tradition, although there are a lot of dishes in Spain that feature unusual parts of the animal. Be brave, be bold and try it out, you may be surprised. All dishes are hearty and very strong in flavours so it is best to go with a group to try a few. And don’t worry, if you are not feeling too adventurous there are plenty of great dishes on the menu with more common ingredients. You will be wondering what her “worst” section included. It is not so much so that there are bad Spanish but that some restaurants claim to serve Spanish food which just isn’t. 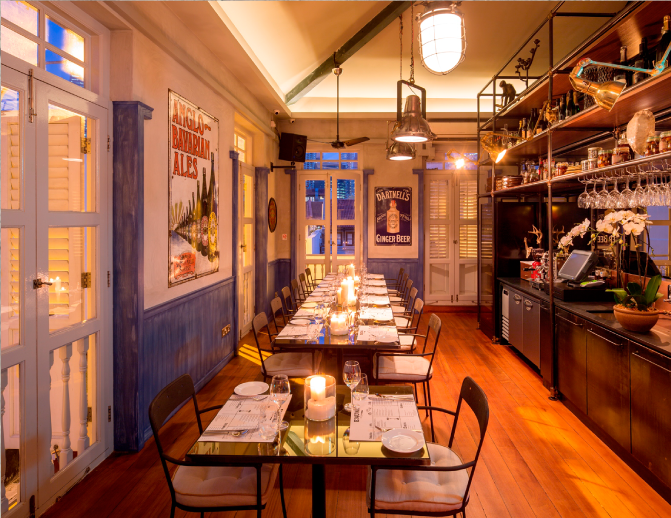 One fine example is Sabio, with a Duxton Hill outpost and another one by the sea on Sentosa. They are good places to have a good time but the food served is anything but Spanish. For example, the bread with tomato is served with a ton of garlic, which is not added to the famous Catalan staple food. Pretty much every dish has been adapted or changed in a way that contradicts its essence. She does love the decoration, especially in Duxton, with the tiled walls and the ham leg on the countertop making for a perfect reconstruction of your typical corner bar in Spain. 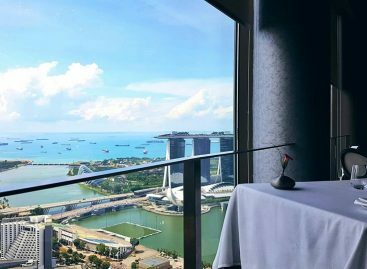 Hungry for more Singaporean foodie experiences. Here are 5 Michelin eats for under $40!